The March edition of Tabletalk is out. 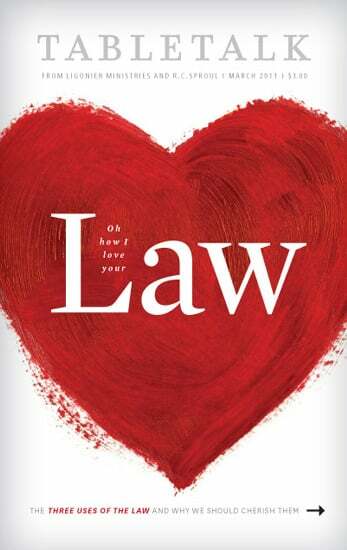 This month’s issue explores the hard questions revolving around God’s law in the lives of Christians today. Contributors include R.C. Sproul, John Piper, David Hall, Carl Trueman, Mark Bates, Chad Van Dixhoorn and R.C. Sproul Jr.
“Motive Power” by R.C. Sproul Jr.